“To be sure, increased costs is having its impact. 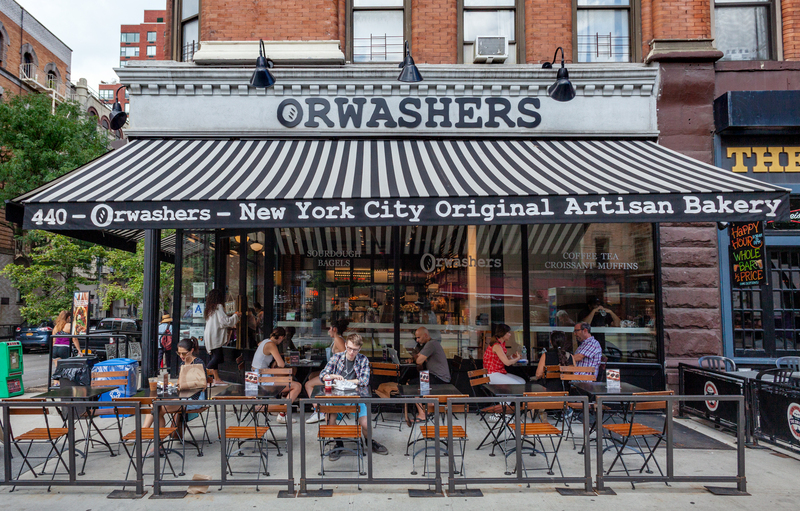 Some of the city’s most exciting restaurateurs are focusing their efforts on smaller spaces. The Franks of Italian favorite Frankies 457 are now working with one of Long Island’s most legendary pizzamakers, Umberto Corteo, but it will be for a slice shop. All-day dining — a format that, for some, is a way to help maximize sales — continues to flourish, like at Gertie, Pilar Cuban Bakery, and Bourke Street Bakery. If you are looking to nosh on something, with your coffee, tea or seltzer, might I suggest a slice of babka? Babka is a sweet loaf, similar to a light textured coffee cake. Babka is made from a doubled and twisted length of yeast dough and is typically baked in a high loaf pan. It starts with a rich, slow-rise dough made with lots of butter, real vanilla, fresh egg yolks, lemon zest, sugar and sea salt. 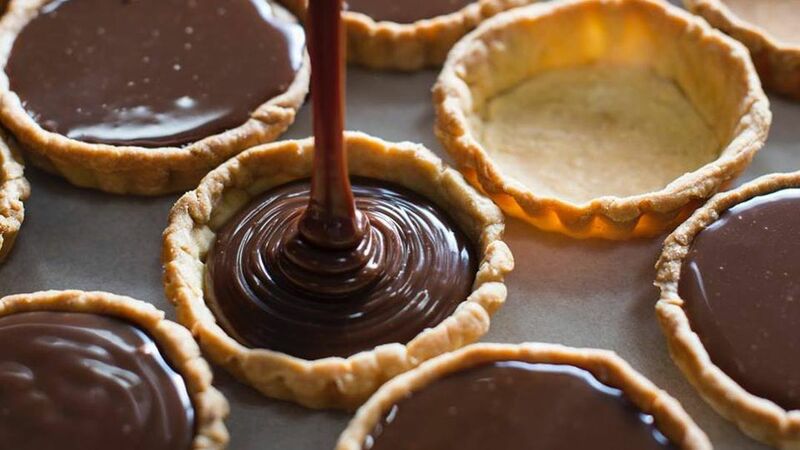 The dough is rolled around an almond frangipane (made from almonds, almond flour, more vanilla, butter, sugar and eggs), then brushed with dark chocolate and cinnamon sugar. You can fill a babka with almost anything sweet: chocolate, jam, dulce de leche, homemade ganache, and Nutella to name a few. The babka is usually scattered with brown sugar streusel. This pastry is associated with Eastern European Jewish tradition. The word “babka” is both Polish and Yiddish, deriving from “baba,” meaning grandmother. Baking a babka requires commitment. Babkas can take a day or more to make, which includes three and a half hours to bake, and six to twenty-four hours to rise. Refrigerating the dough in between steps makes it easier to work with, and a longer proofing period gives the loaf a more complex flavor. Proofing is the final rise of shaped bread dough before baking. 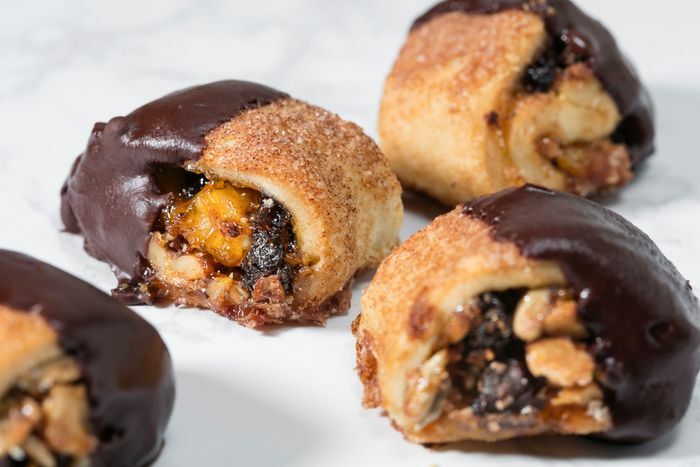 New York bakeries have joined the babka movement. Bklyn Larder fills its babka with ganache, Sadelle’s creates a chocolate-cookie version and Breads Bakery presents a Nutella loaf. Baz Bagel even bakes its babka into bread pudding. Babka freezes very well, making for second servings, and another delicious snack or dessert.